With the popularity of embedded devices in daily life, the gap of hardware configuration is gradually narrowing, more and more differentiated functions are realized by software. How to effectively protect the intellectual property rights of software becomes very important. Software security issues of embedded software include reverse-engineering, malicious modifications and tampering. At present, most of the pure software protection solution is relatively simple, the protective effect of which is not desirable, while the hardware solutions have non-negligible costs. 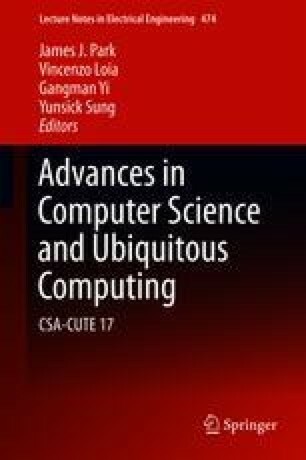 In this paper we discuss a user-defined code reinforcement technique based on LLVM-Obfuscator. Data and control flow transformation techniques are added based on the common code obfuscation techniques, and Hardware reinforcement solution is simulated by software. So that it does not increase the cost, but has better protective effect than ordinary software.